The Fell Pony Society's aim is to foster and keep pure the old breed of pony which has roamed the northern fells for years and to circulate knowledge and general information about the pony breed. 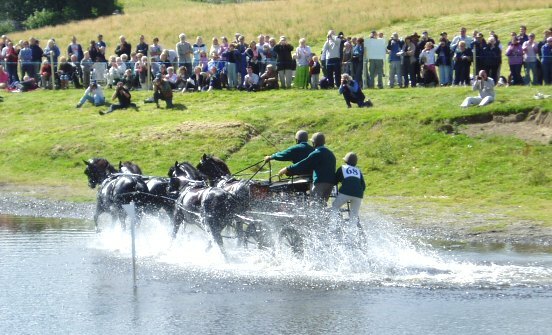 The Society deals with the Registration of Ponies, applications for Membership and export matters, and produces two Magazines per year, lists of ponies for sale and a regular calendar of events. To phone a UK number from overseas, replace the leading 0 with 0044 or with your international access code + 44. The office is manned Monday to Thursday. You can leave a voice message or send an email to secretary@fellponysociety.org.uk if the Secretary is unavailable. Visitors will only be seen by appointment. Payments to the Society, e.g. for membership, services or goods, can be made by post or by bank transfer. 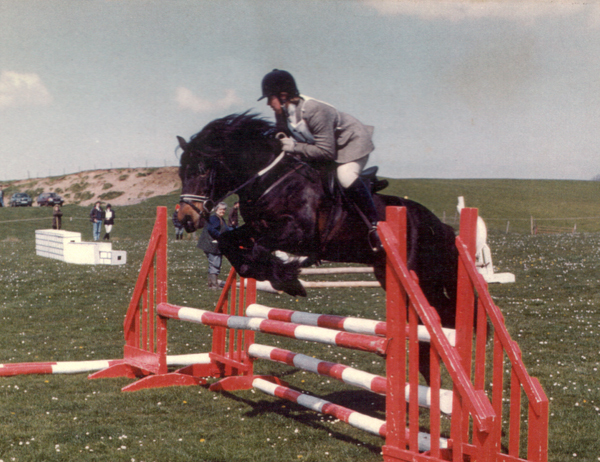 Cheques or postal orders should be made payable to "The Fell Pony Society". Bank details >>> (Bank details are also in the FPS magazine). The Society does not have the facility to take card payments over the phone. If you wish to pay your membership by Standing Order, please request a mandate to set the payment up with your bank with a payment date of 1 January. You need to arrange this with your bank, because the Society cannot do it on your behalf. What to do when you buy or sell a pony, geld a colt or stallion, or a pony dies. To access animal details, member details, pedigrees and progeny lists via the Grassroots database, log in using the link below, with your access number (not your membership number) and password, as notified to members since Spring 2009. This service is free to Society members.